Maldives In December 2018: A Guide To Explore This Tropical Paradise, The Way You Want To! 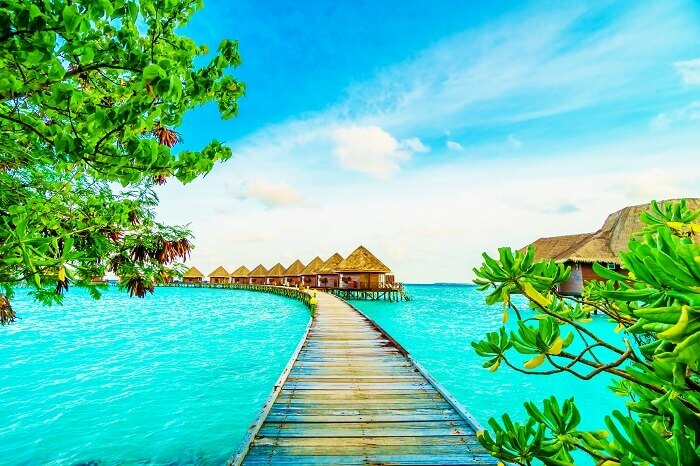 Maldives is an utterly awe-inspiring tourist destination with white sand beaches, turquoise waters, majestic islands, and a startling marine life. It lures all types of tourists be it solo travelers, honeymooners, or families to spend a tranquilizing vacation amidst the vast Indian Ocean. With so many options and limited time, it becomes a confusing task to decide what to do and what to avoid. Therefore, here’s a tailor-made travel guide for your next trip to Maldives in December for a hassle-free and peaceful vacation. Owing to the dual monsoon seasons, Maldives weather in December is quite unpredictable. First half of the month receives plenty of rainfall making it the second most rainiest month of the year. The latter part of December is considerably dry with warm and pleasant days. Most tourists visit Maldives in December during the month end to celebrate Christmas and New Year’s as there is little or no rainfall. Maldives weather in December is partly wet and partly dry as it marks the ending of Southwest monsoons and the beginning of a considerably dry season, also it is the cheapest time to go to maldives. As the rainfall mostly occurs in the first half of the month, therefore, travelers prefer to visit Maldives in December during the month end when the weather is dry with minimal chances of rainfall which makes sightseeing even more interesting and unchallenging. 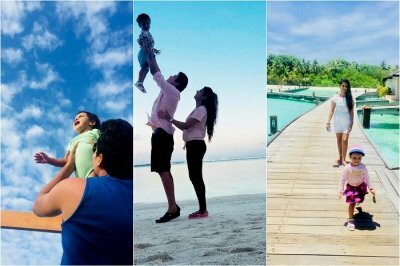 Being a popular tourist destination, Maldives is connected to all major countries via airways and has great Maldives in december reviews. Most airlines fly to and from the Male International Airport to all major parts of the world. 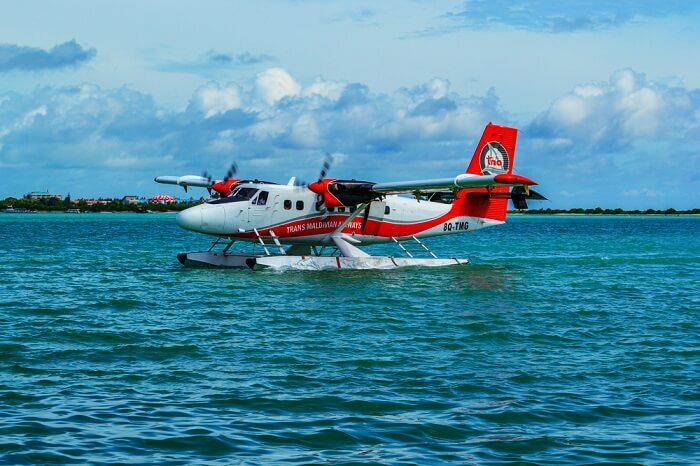 also , traveling by air is the fastest, and the most economical way of traveling to Maldives. It is recommended to book your flight tickets in advance to avoid higher fares and unavailability of tickets for your trip to Maldives in December than maldives in november. All the main factors like accommodation, local transfers, meals, sightseeing, shopping, and other expenses have been considered for arriving at an estimated budget for an exquisite vacation in Maldives in December. 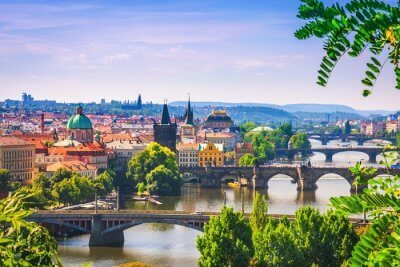 Flight rates have been excluded as the amount differs for every traveler and their destination’s origin. 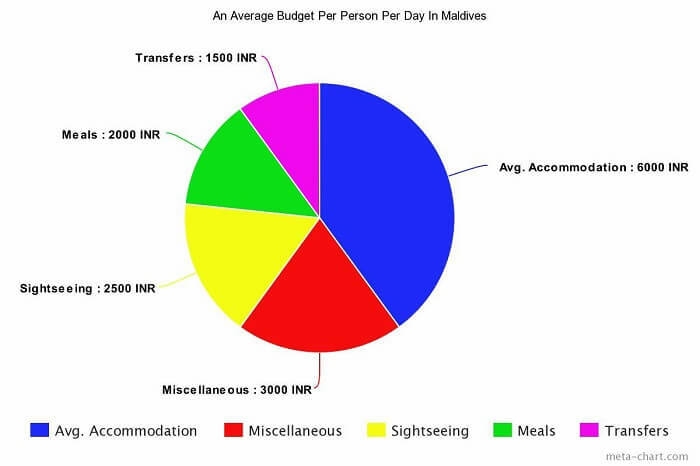 An average accommodation price has been included in the average budget to arrive at an estimated expenditure on the basis of best hotels in Maldives. Which Are The Best Places To Visit In Maldives In December? The most thriving island and the capital city of Maldives, Male is one of the best places to visit in Maldives in December. 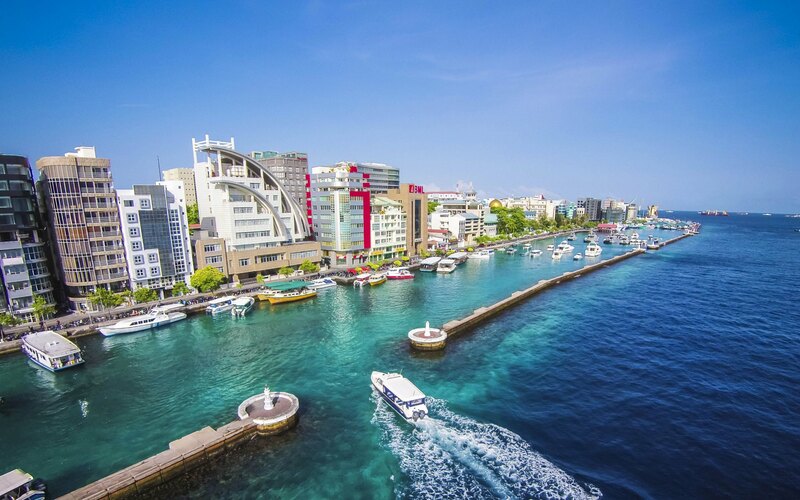 Though a dwarf island, Male is the most populous place and also the economical hub of Maldives with numerous attractions such as the Grand Friday Mosque, National Museum, and a famous fish market. 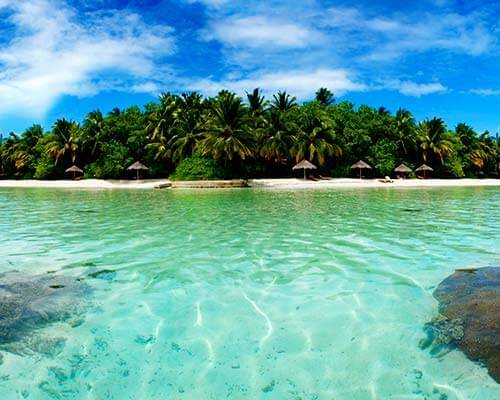 Situated in the North Male Atoll, Meeru Island is one of the most islands in Maldives. Blanketed by palm trees with ultramarine lagoons, white sandy beaches, crystal clear waters, and vibrant corals, Meeru Island one of the best places to visit in Maldives in December 2017. 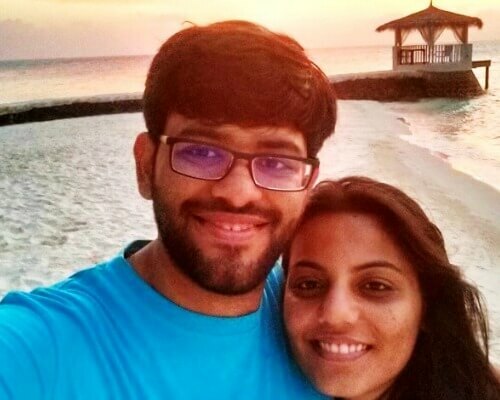 Visiting Maldives in December? 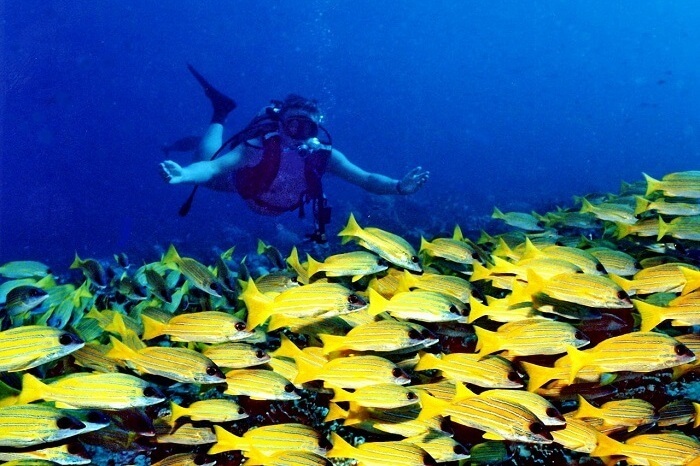 Do not miss to explore the Biyadhoo Island which is a paradise for divers and watersports lovers. 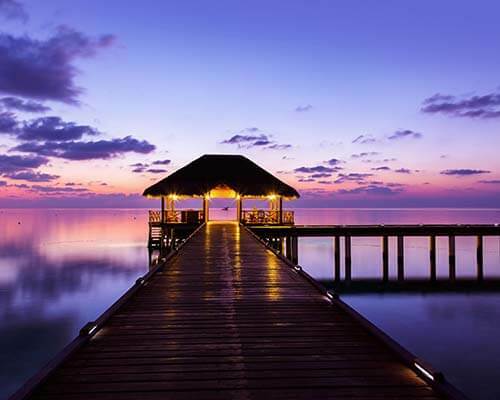 Located in the Kaafu Atoll, this resort island, managed by the Taj Group India, is a natural bounty with its dense vegetation, azure waters, numerous diving sites, and colourful corals. Alimatha Island is famous for its abundant aquatic life, and scuba diving. 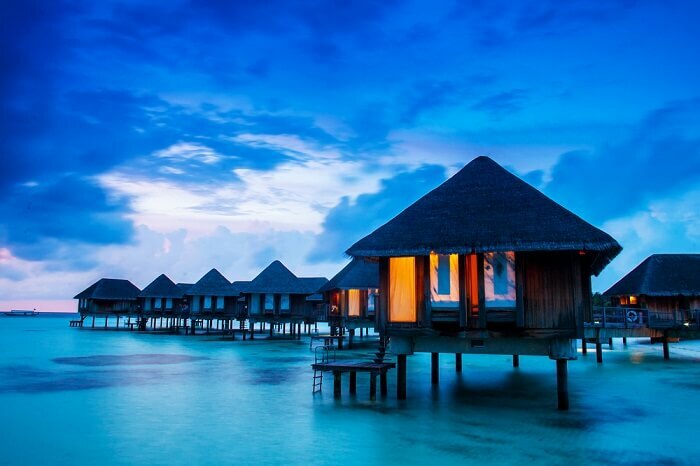 Located on the eastern edge of Maldives, this small island is blessed with white powdery beaches, turquoise waters, and luxury accommodations, which make it a popular destination to visit during your trip to Maldives in December. Witness the spellbinding activity of phytoplanktons on the Island of Vaadhoo, situated in the Raa Atoll, during your trip to Maldives in December. 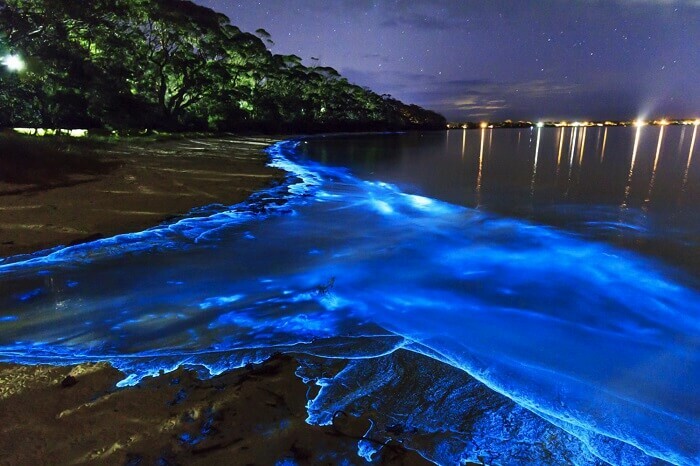 This island is particularly famous for its mesmerising sea of stars which illuminates brilliantly during the night due to a chemical reaction known as bioluminescence. Which Are The Best Things To Do In Maldives In December? During your trip to Maldives in December, drown into the sapphire blue waters of the Banana Reef, one of the best diving sites in the world. Shaped like a banana, it was the first official diving spot in Maldives with spectacular marine life, thrilling cliffs, overhangs, caves, and vast corals. 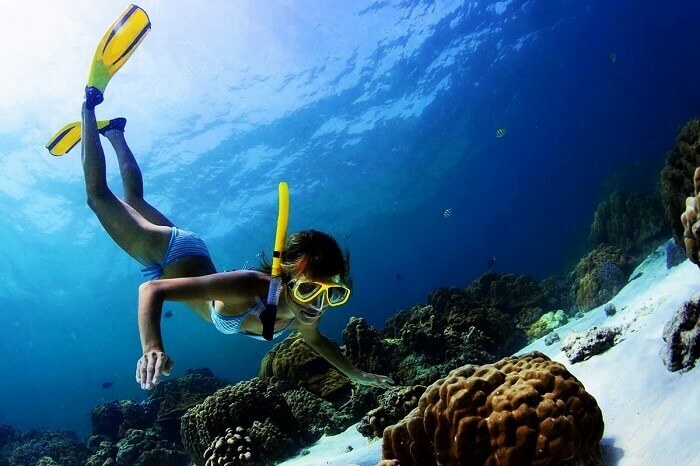 If diving isn’t your thing or you if you fear going underwater, then indulge yourself in this fascinating activity of snorkeling. Gear up with all essential equipments get ready to float on the surface of aquamarine waters of Maldives and spectate the rich and abundant aquatic life during your trip to Maldives in December. Even though snorkeling and diving are the most famous water sports in Maldives, but wind and kite surfing are also one of the best things to do in Maldives in December. Do not miss the unrivalled experience of surfing and fun boarding at some of the best resorts like Baros, Meedhupparu, and others during your trip. Spend some time in wellness centres during your vacation to relish different types of massage therapies that revitalise your bodies. Choose from a variety of therapies like ayurveda, Swedish Massage, Maldivian spa, reflexology, and many more to rejuvenate during your trip to Maldives in December. 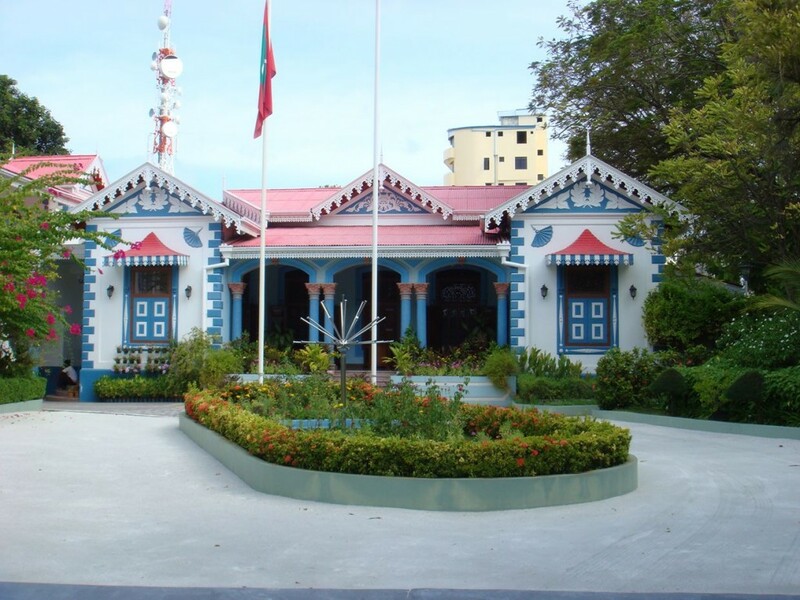 Get a chance to peep into the history of the island country by visiting the National museum during your trip to Maldives in December. Located in the Maldivian Royal Palace, this museum houses various archeological articles Buddha heads, royal sunshades and furniture, costumes and shoes, coins, ornaments, arms and armor, and many other antique objects. Board the traditional Dhoni sunset cruise during your trip to Maldives in December to enjoy the mesmerising sunset views over the Maldivian Horizon. This hour long cruise journey over the calm waters of Indian Ocean also allow you to witness hundreds of dolphins spinning around in the ocean waters. 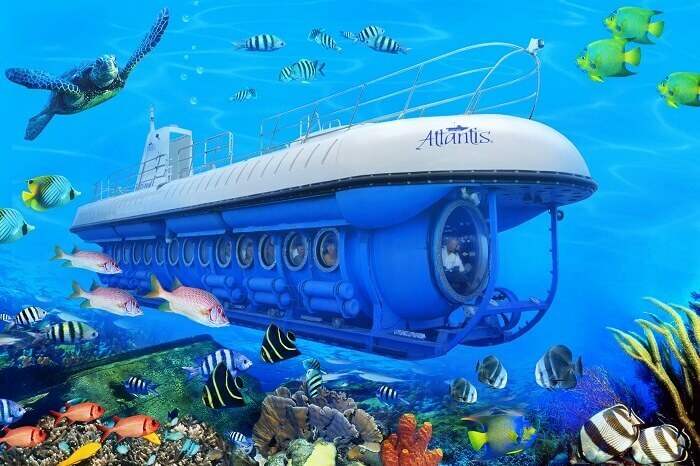 If you wish to witness the marine life of the country during your trip to Maldives in December without getting wet, then opt for this epic submarine ride. 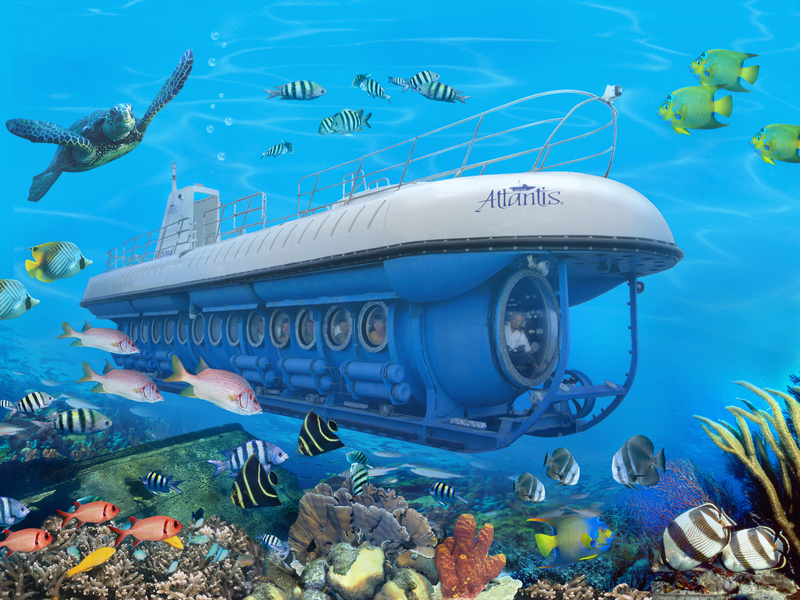 This Whale Submarine dives after every 90 minutes to allow travelers to witness the majestic aquatic life that thrives in the azure waters of Maldives. Fishing is one of the most important part of the Maldivian economy. 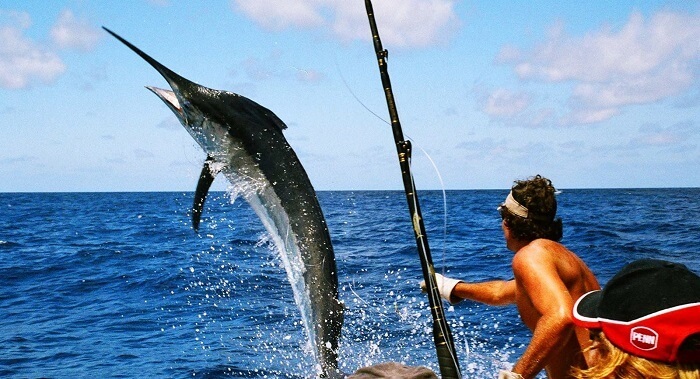 Therefore, fishing and catching your food during your trip to Maldives in December is a must experience. With a thriving aquatic life spread around 1,192 coral islands, Maldives serves as a paradise for fishing lovers. 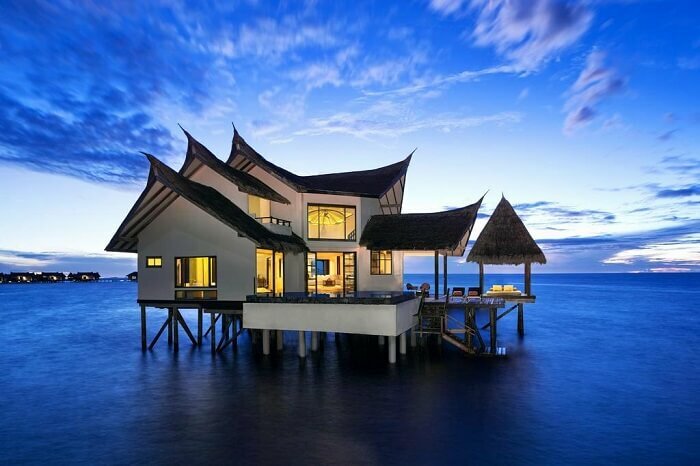 Located in close proximity to Male, Jumeirah Vittaveli offers an unmatched luxury along with majestic views of the ocean. Wake up to the sight of the the sun rising from behind the palm trees and enjoy the world class amenities such as swimming pool, wellness centre, and a private beach during your stay in Maldives in December. 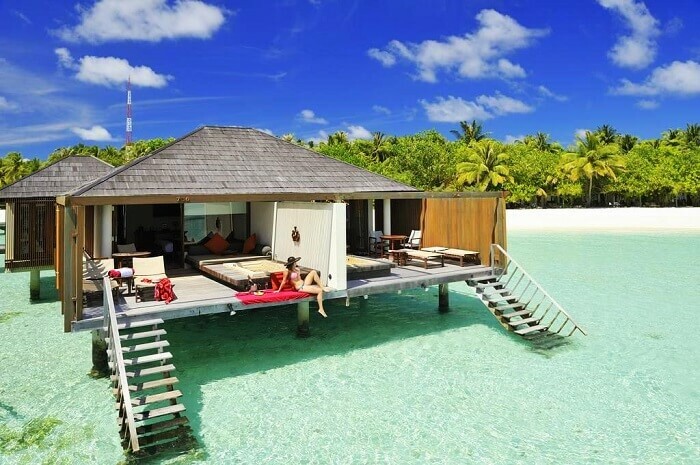 Located in a tranquil environment, on Lankanfinolhu Island, Paradise Island truly offers a paradisaical stay during your trip to Maldives in December. 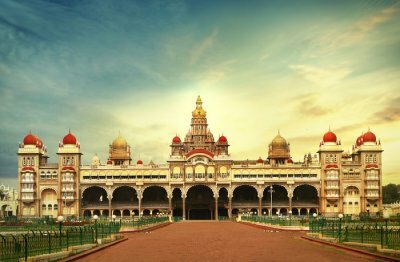 Enjoy a blissful stay at this 4-star property which offers comfortable rooms along with facilities like swimming pool, multi-cuisine restaurants, spa centres, and more. Situated on the Biyadhoo Island, this resort is a stone’s throw away from the beach. Offering sophisticated rooms with wooden furnishings and loads of facilities like a restaurant, bar, wellness centre, and a thrilling diving experience, it is one of the most budget friendly resort for your trip to Maldives in December. Treat your taste buds with delectable European cuisine during your trip to Maldives in December at this award winning restaurant in Conrad Rangali Island. Situated 16 feet below sea level, this restaurant not only serves good food but also offers panoramic views of the colourful corals surrounding the restaurant. Satisfy your craving for Indian food during your trip to Maldives in December, head to Baraabaru Restaurant in Four Seasons Resort. With a traditional Indian ambience inspired by the architecture in Kerala, this restaurant serves lip smacking Indian delicacies amidst a refreshing oceanic environment. 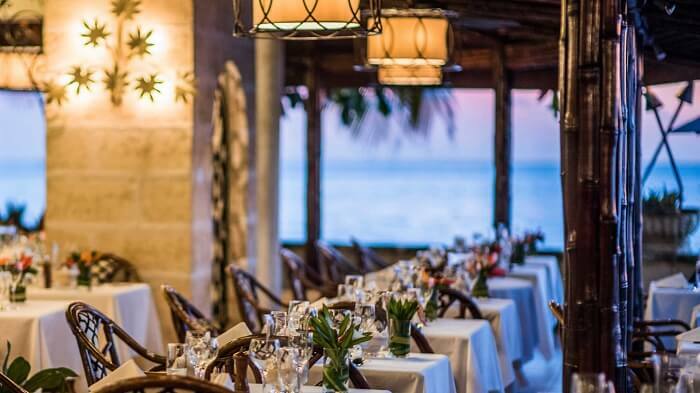 Savour the taste of authentic Italian cuisine by the ocean side at the Reef Club Restaurant in Four. 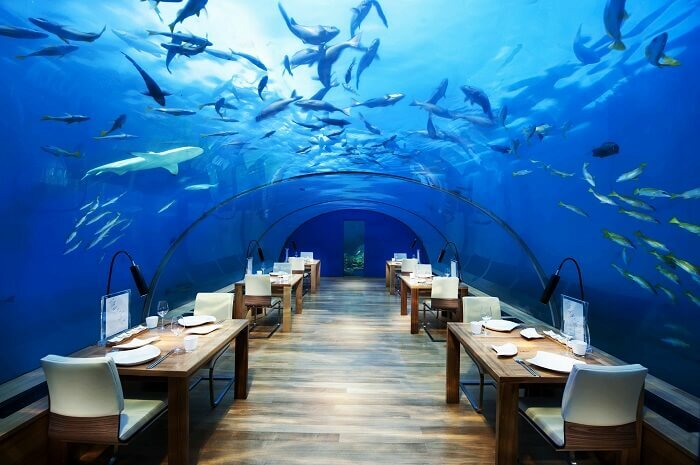 Dine out at this restaurant to satisfy your desire for Italian food during our vacation in Maldives in December. 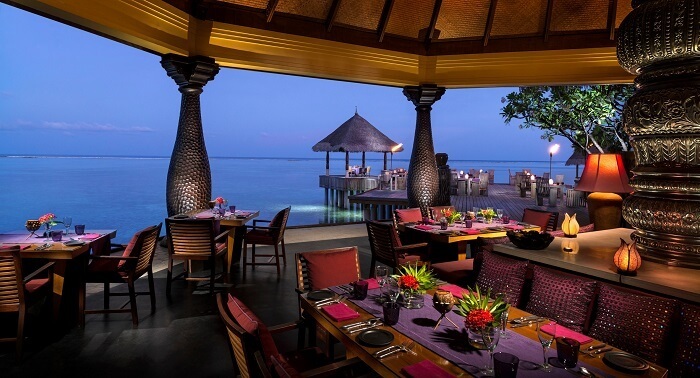 The restaurant also provides an outdoor sitting for a romantic date with your better half amidst the oceanic environment. 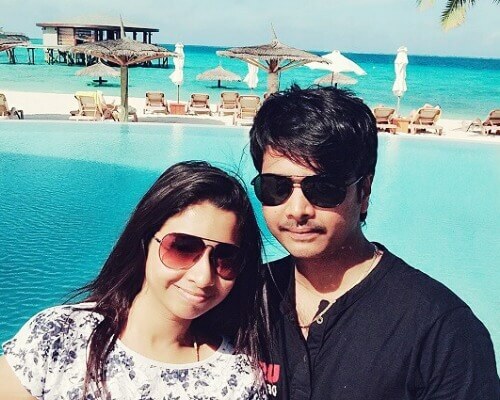 Q: What is the best time to go to Maldives on a holiday? 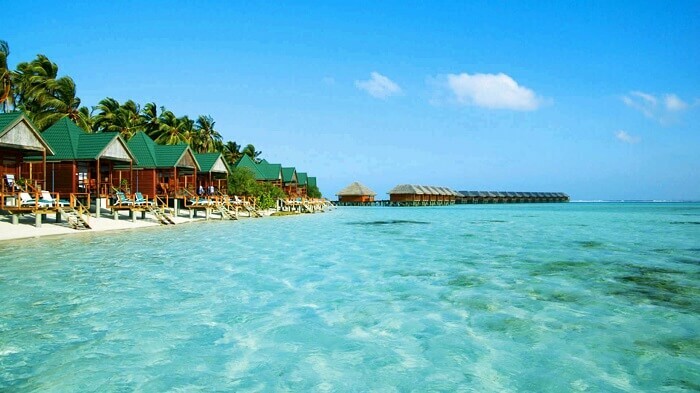 A: The best time to go to Maldives on a holiday is between the months of November to March. This is also the peak season. 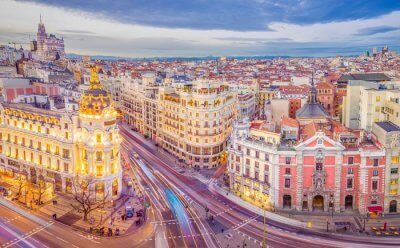 During this season the weather is dry with minimal rainfall making sightseeing possible and more enjoyable. 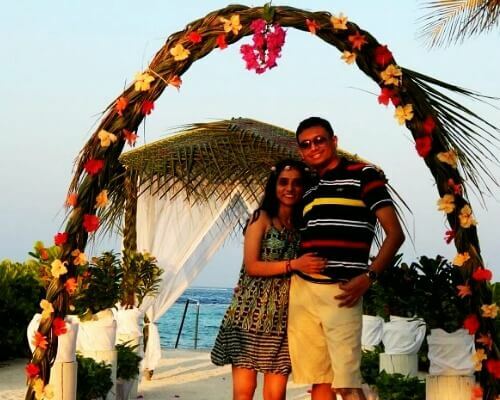 Q: Does Maldives offer visa on arrival? 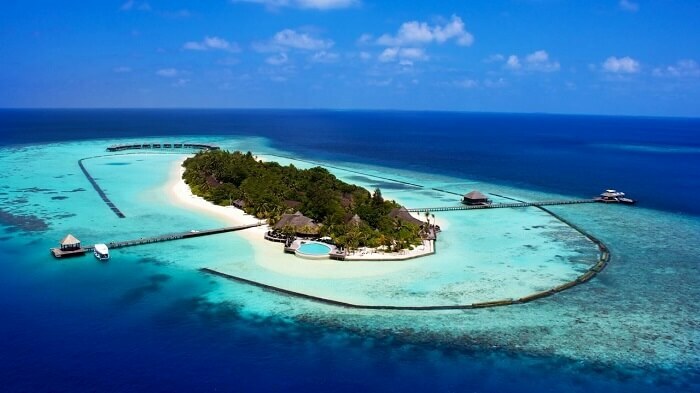 A: Maldives offers visa on arrival to various countries for a maximum period of 30 days. 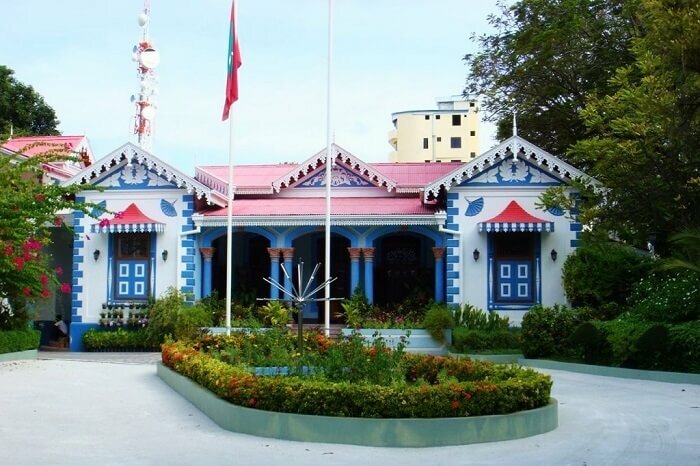 One needs to apply for visa prior to their visit to Maldives if they wish to stay for a longer period than this. Q: What type of clothes are most suitable in Maldives in December? A: As Maldives experiences a hot tropical climate throughout the year along with 2 monsoon seasons, therefore, light cotton clothes are most suitable for Maldives weather in December. 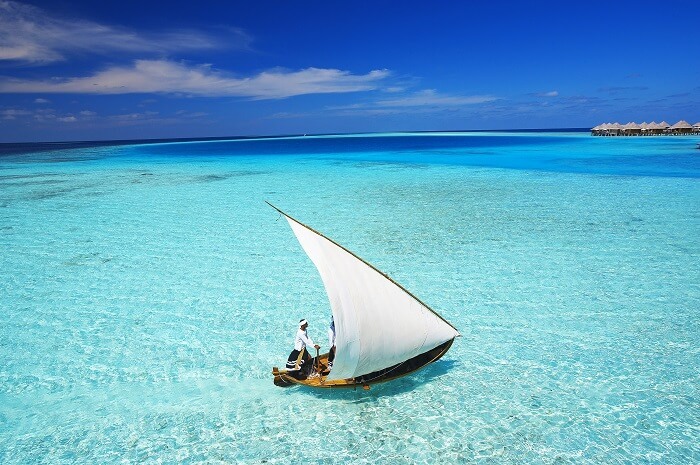 Q: What are the best ways of getting around in Maldives in December? 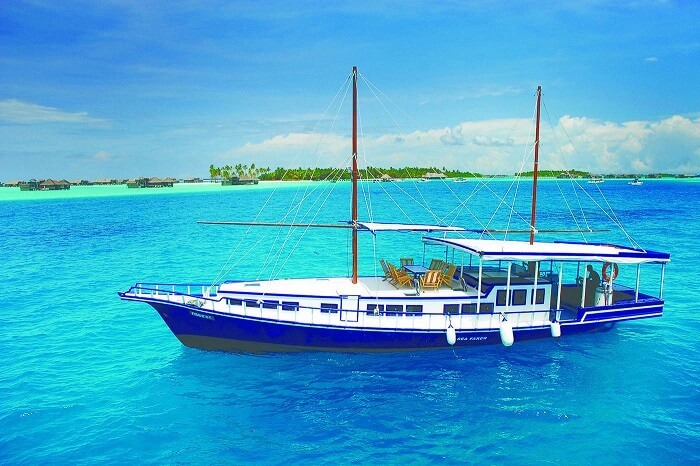 A: Maldives transportation system majorly comprises of boats, sea planes, and private yachts. Sea planes, and private yachts are comfortable but expensive modes of travel. Public ferries, private ferries, and scheduled speedboats are relatively cheaper and the best modes of getting around in Maldives in December. Q: What is the currency of Maldives? A: Maldivian Rufiyaa (MVR) is the official currency of Maldives. 1 MVR is equivalent to 4.23 INR and this exchange rate is dynamic. 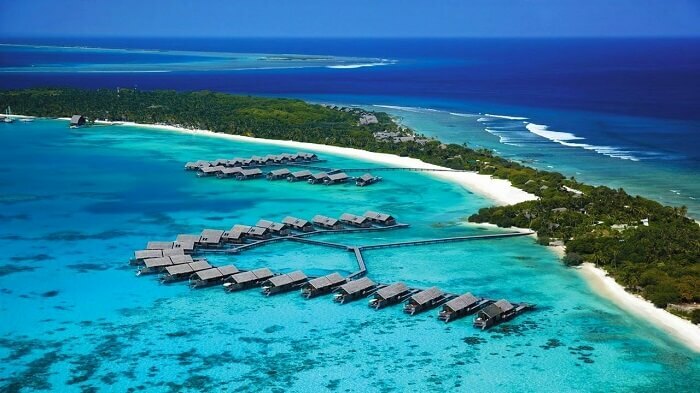 Q: Is Maldives expensive in December? 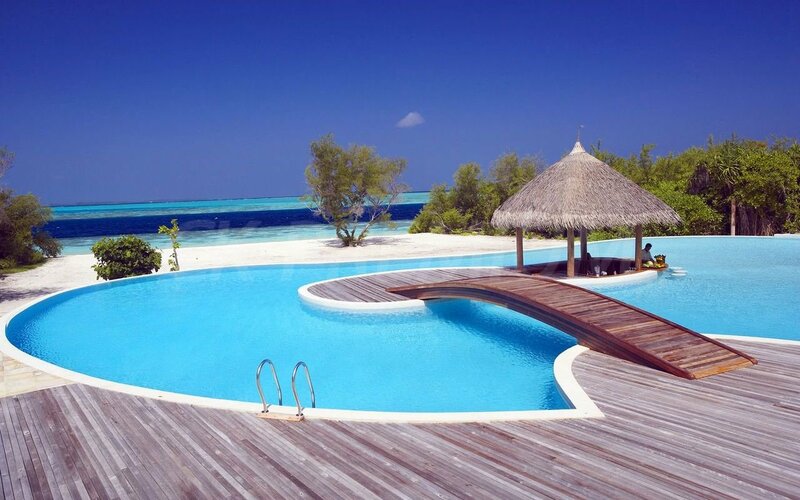 A: Due to the holiday rush price go up a little in Maldives. 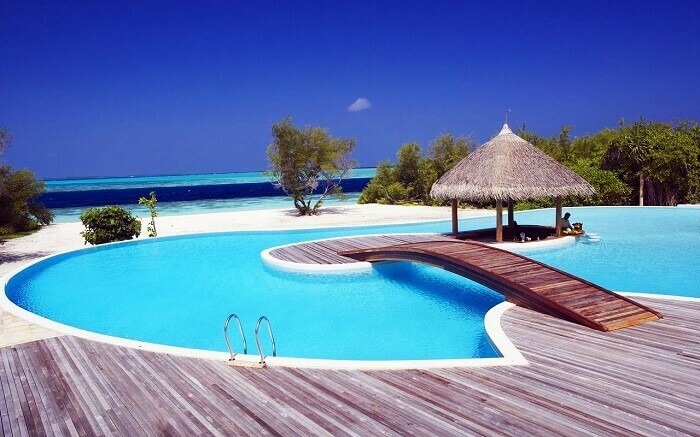 Planning a vacation in Maldives? Treat yourself with a perfect Maldives tour package with TravelTriangle that not only caters to all your needs, but also makes your trip to Maldives in December a memorable one.